The Italian design house Kartell is famous aroud the world for having invented the culture of plastic furniture and interior fittings. Kartell was founded in 1949 by Giulio Castelli, a chemical engineer with a vision to create something good from plastics, a material whose applications were still relatively unexplored. A fruitful collaboration with the great designer Gino Colombini started, who won the firm its first Compasso d’Oro award in 1955. Particularly since the plastic-loving era of the 1960s and 70s, Kartell has become an enduring household name; from the famous designs of Anna Castelli Ferrieri and Joe Colombo in the 1960s to more recent hits such as Philippe Starck’s Ghost Chairs or Ron Arad’s Bookworm shelves, Kartell has consistently chosen to work with the world’s most talented designers while reinventing plastic as a quality material for the new age. 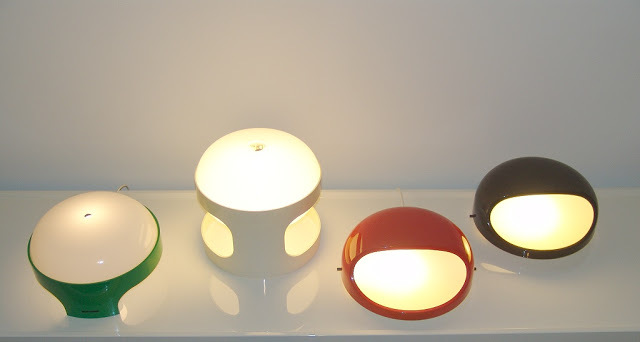 Below are Kartell's Bourgie Lamps $450, the Cindy Lamp $299.00 and Tic-Tac $175.00. 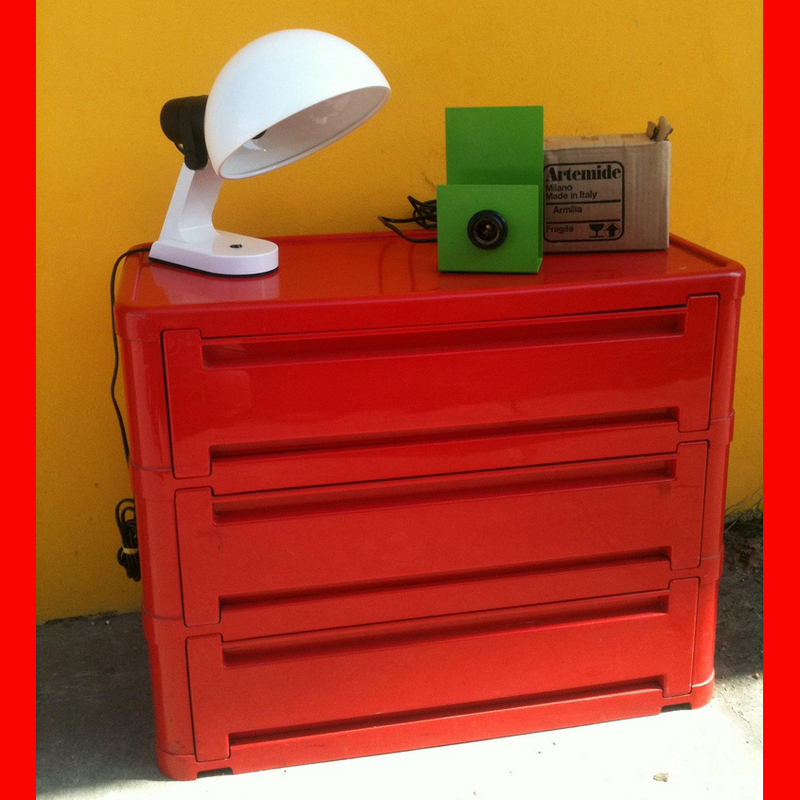 Some of the vintage organizers pictured below are still in production. Creativity and technology, glamour and functional, quality and innovation: A combination of these extraordinary factors together with a strategic distribution vision has helped to confirm Kartell’s success. 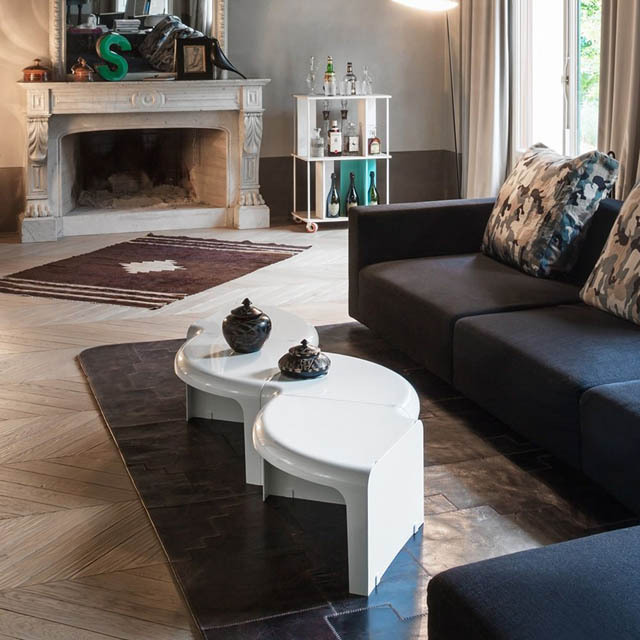 As a leading design company, Kartell offers the international public a unique collection marked by originality, variety and an extensive range. Simon Fusell's cabinet has been out of production for many decades now. Componibili is still available through Stardust but in different colors (white, black, red and silver). 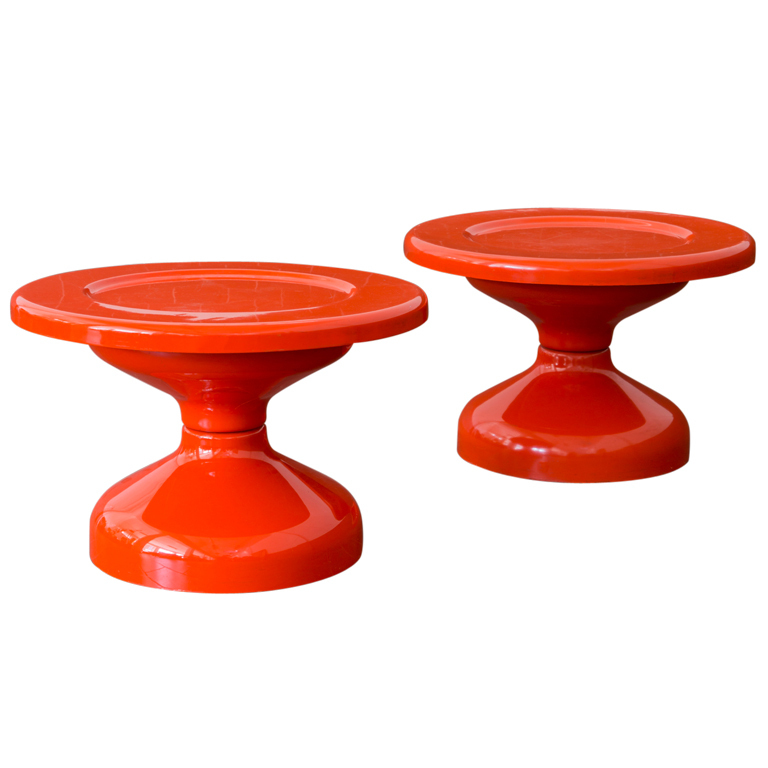 Componibili can be used anywhere throughout the home or office as a side table and for storage. 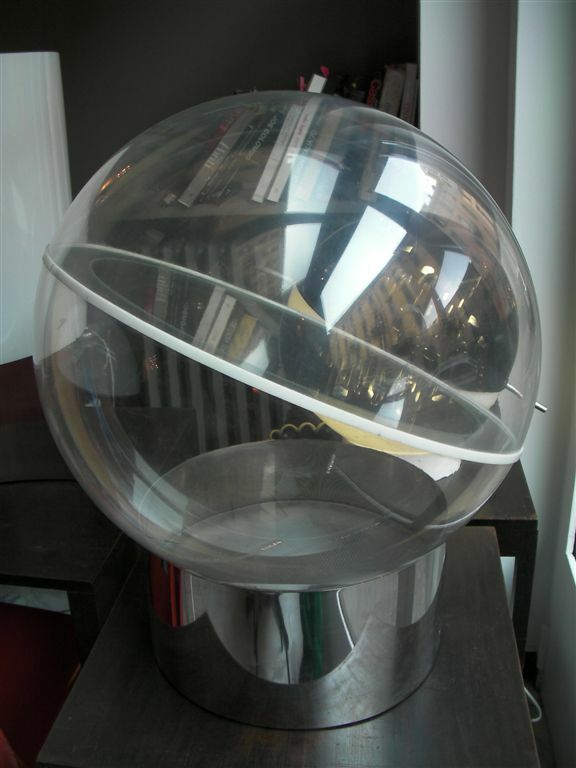 It has a round shape with a recessed top and three shelves with sliding doors that have holes for easy opening. 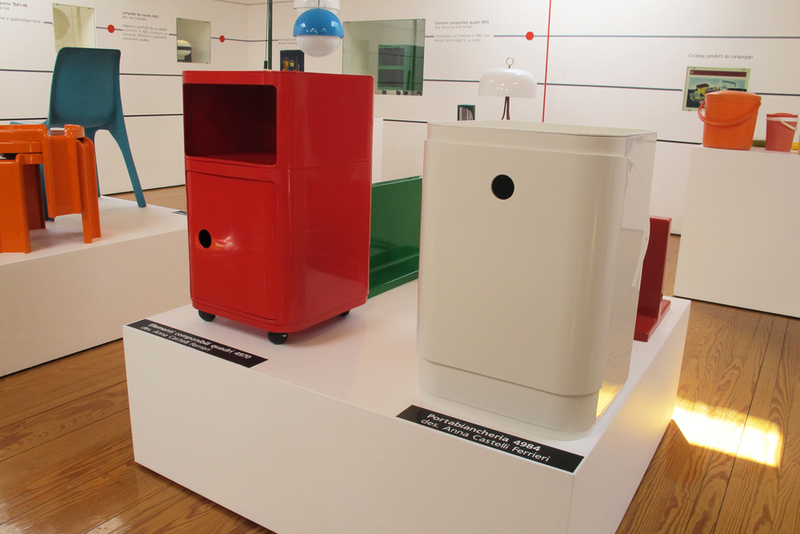 Created by Anna Castelli Ferrieri, the Componibili plastic containers were featured in Italy: The New Domestic Landscape, an exhibition mounted by the Museum’s Department of Architecture and Design in 1972. Its 60 years of history is masterfully told through all of its goods, which express the language and atmosphere of the period they were created in, but at the same time are contemporary objects containing many other values and messages. All this has made them integral parts of the domestic scene. 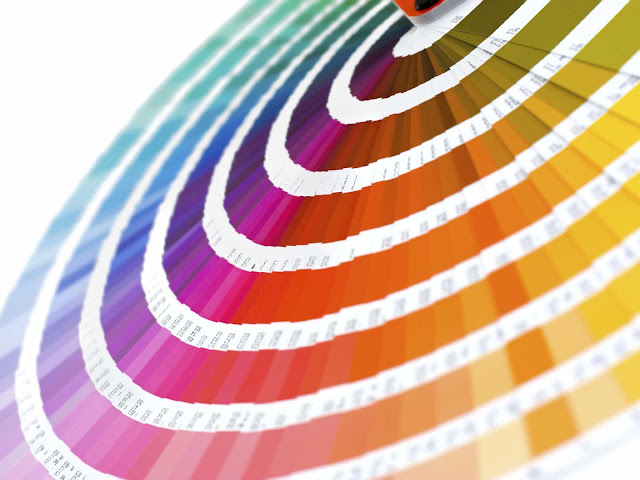 The goods are multipurpose and transversal, easy to use and have undoubted aesthetic appeal. Colour, irony, play of the senses, transparencies and unique shapes produce unique objects: As soon as they are seen Kartell goods are recognisable anywhere in the world, because of the excitement they stir up, their long-lasting functionality and undisputed quality. Ongoing evolution in use of the materials and experimentation with new technologies aimed at discovering new properties are essential for the development of Kartell goods, both as regards research into functional performances and development of new aesthetic qualities. Thanks to this ongoing research, it has been possible to introduce satin finish, clarity, flexibility, resistance to atmospheric agents, softness and a pleasing feel. Internationally famous designers such as Philippe Starck, Ron Arad, Mario Bellini, Ronan and Erwan Bouroullec, Anna Castelli Ferrieri, Antonio Citterio, Michele De Lucchi, Patrick Jouin, Ferruccio Laviani, Piero Lissoni, Patricia Urquiola, Marcel Wanders and Tokujin Yoshioka, Vico Magistretti, Alberto Meda, Enzo Mari, Paolo Rizzatto and Maarten Van Severen have collaborated or are collaborating with Kartell. It is a creative team which has created a particular feeling with Kartell through dialogue and ongoing exchange of ideas on projects until a perfect balance has been struck between their design experience and the company’s potentialities and requirements. 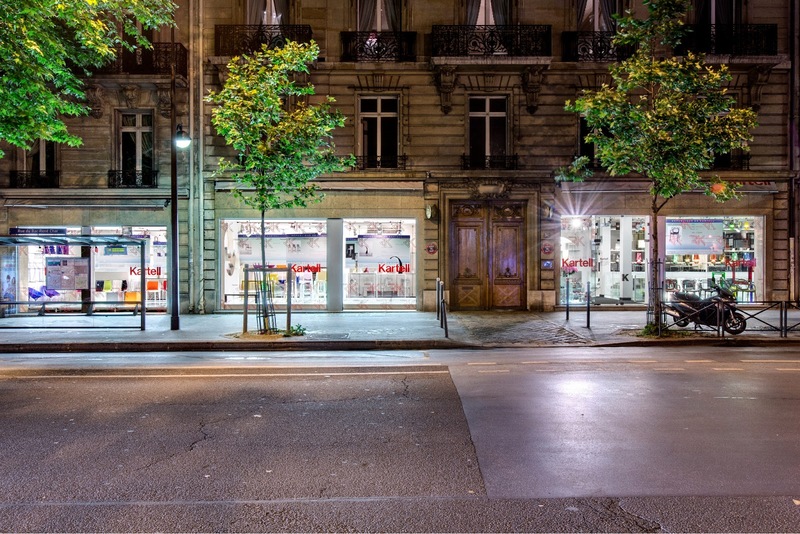 The company’s business is divided into two main lines: Labware or laboratory items, and Habitat, dedicated to furnishings, home décor and lighting (successfully brought back into the product range in 2000). 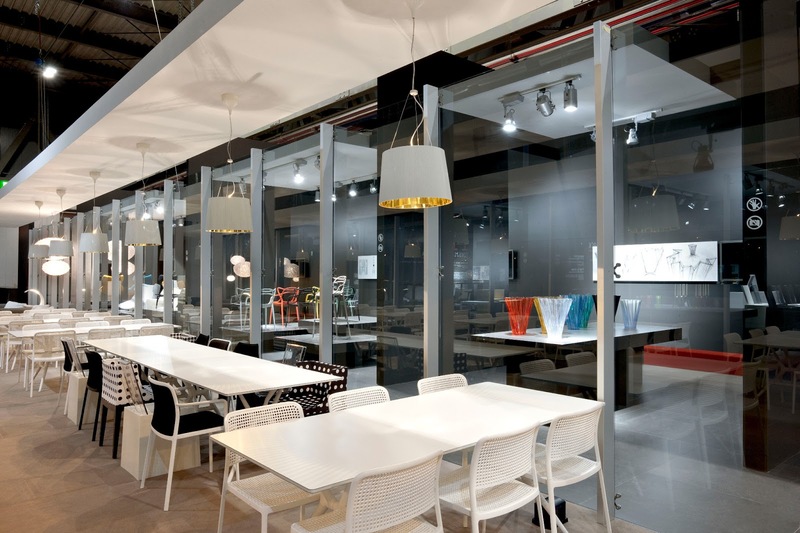 Today Kartell exports 75% of its sales to 96 countries around the world and the production is totally Made in Italy. In over 60 years in business, Kartell has won an enviable series of prestigious international awards, including the Compassi d’Oro nine times (most recently for the Mobil chest of drawers in 1995 and the Bubble Club sofa in 2001). In addition, the Kartell Museum was named the “Best Company Museum” by the Guggenheim Museum in 2000. Founded in 1949 on the outskirts of Milan by Giulio Castelli, a young chemical engineer who wanted to “produce objects which had innovative characteristics as an application of new production technologies, aimed at saving on materials and use of efficient processes”, business began with the production of car accessories, housewares, lighting appliances and laboratory articles. 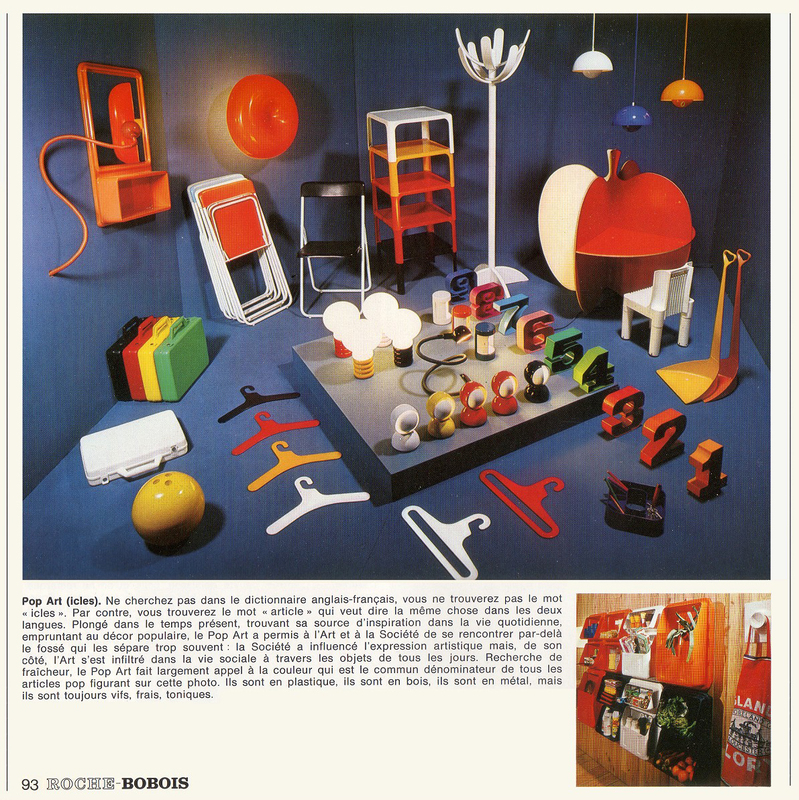 In 1963, the Habitat Division was set up to make furniture and furnishing accessories. Since its origins, Kartell has been availing itself of a completely innovative approach to the design of its articles based upon technological research and design. This approach is essential to take on “the design of plastic materials” which unlike natural materials, lack a visible identity before working. In 1988, just before turning seventy, Giulio Castelli left the helm to Claudio Luti, who acquired the trademark. 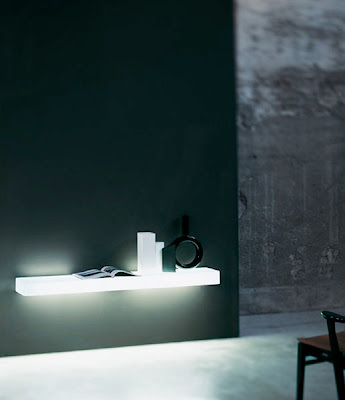 Revising the product range while respecting Kartell’s DNA, Luti concentrated his strategy on the goods. He conducted research into design based upon quality, had a preference for tactile and sound perception of surfaces, and availed himself of the collaboration of the most famous international designers, primarily Philippe Starck. It has been a fruitful association, which has generated innovative shapes and goods, thanks to Luti’s entrepreneurial pragmatism and intuition, and the renowned French designer’s creative genius. The renewed approach to materials dictated Kartell’s course and some turning points: Their development, manipulation and enrichment led to an end product which, although it was completely made of plastic, took on connotations and attributes, rather than formal languages. The turning point came in 1999 when, after years of research and thanks to a revolutionary innovation, Kartell became the first company in the world to use polycarbonate to produce furnishing objects. The result was called La Marie, a completely see-through chair with a modern and minimal design. 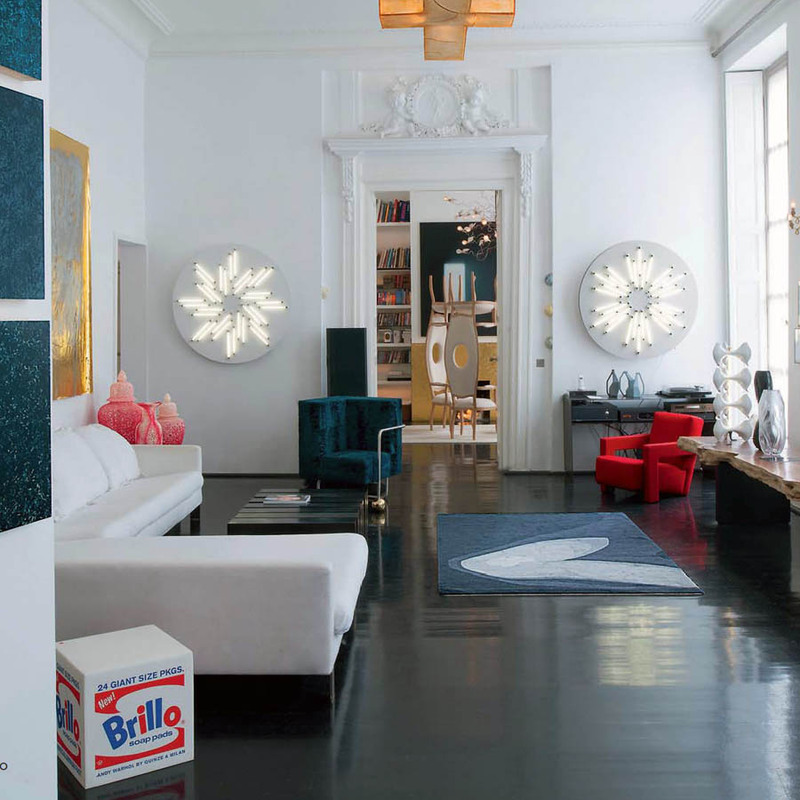 From then on, Kartell developed and delved into the theme of transparency which it has made unique and original. Research into surfaces continued with use of new technologies and high-performance materials. 1949 – 2009 - 60 years of design and technological innovation Kartell, the leading Italian industrial design company for the past 60 years, has always expressed itself through its products, the fruit of its ceaseless research in the field of plastic materials and of its constant experimentation with new technologies. Its unique style expresses the language and the atmosphere of the period while managing to be totally contemporary at the same time. The many international acknowledgements it has received, including nine Compasso d’Oro awards, and its continuous presence at shows and in the main museums throughout the world are the result of constant product evolution and the collaboration of a team of prestigious designers. Its history has seen continuous revolutions in form, technology, sales and distribution, first within the home, through the redefinition of so many objects in daily use, and then through city streets all over the world, where it has opened single brand stores which embody its philosophy and identity. In a globalised world it is the value of the brand name and the way it communicates that distinguish it from other companies. It is this very soul of the company that makes Kartell so competitive in today’s world. 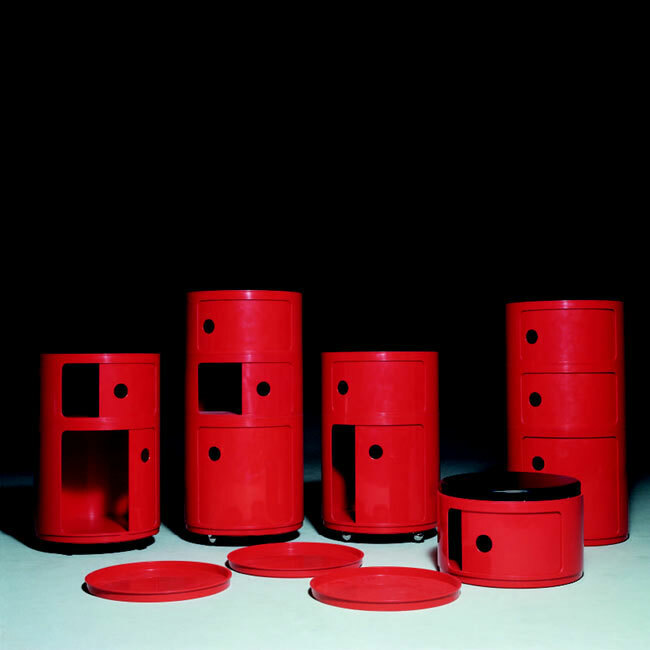 Kartell was founded in 1949 by Giulio Castelli, a chemical engineer who aimed to “produce objects with innovative features seen as the application of new technologies, with an eye to economy of materials and efﬁciency in the process”. 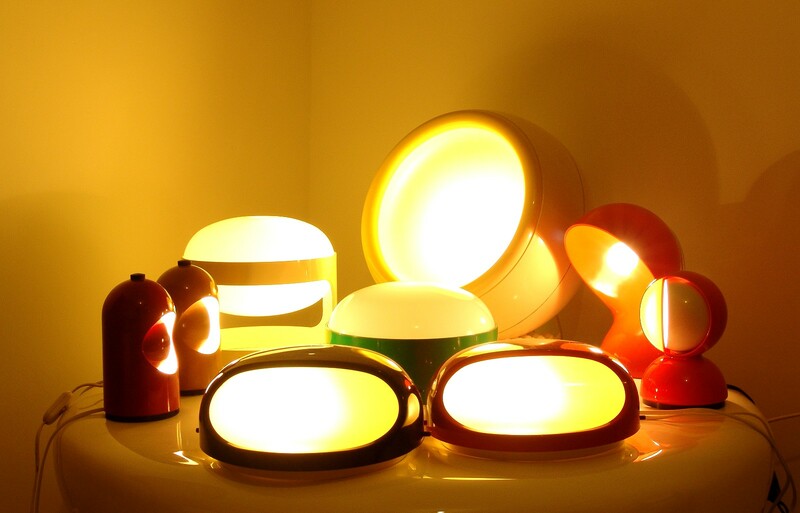 He began his activities producing automobile accessories, homeware, lighting fixtures and laboratory ware. Right from the start Kartell took the wholly innovative approach of designing items based on technological research and design essential in tackling “the design of plastics” which, unlike natural materials, have no visible identity before they are processed. 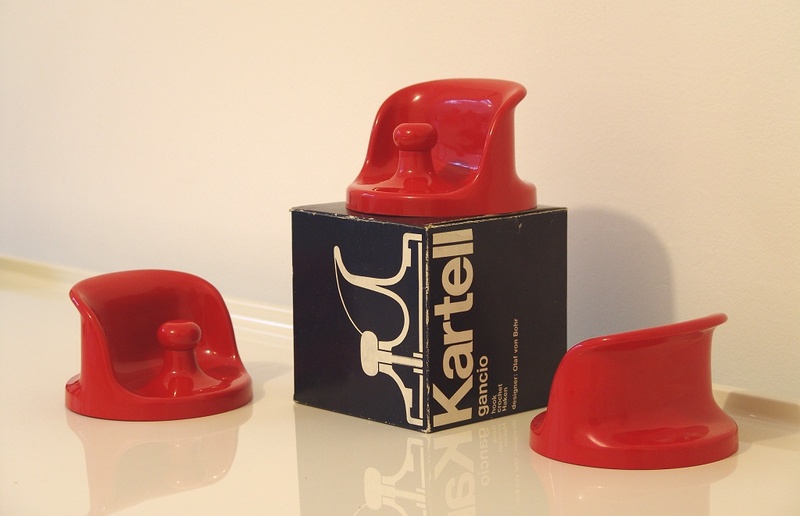 The first “made in Kartell” product was launched in 1950 - the portasci (ski rack) designed by Carlo Barassi and Roberto Menghi and produced in collaboration with Pirelli. The actual revolution took place, however, when plastics were introduced into the domestic environment. In 1951 the homeware sector came into being. The most typical examples of Kartell design in the fifties were in fact the household articles of Gino Colombini who was head of Kartell’s technical division in those days. 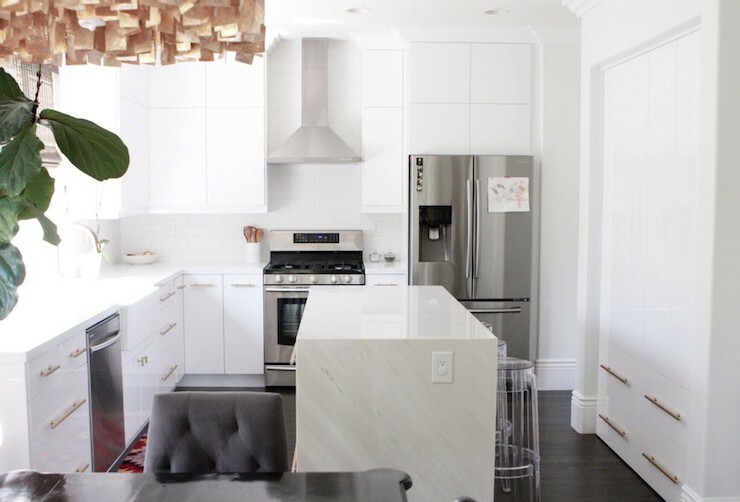 He found the “right form” for these brand new materials and created objects where utility and beauty could be combined and contribute to the changes in the domestic landscape under way at the time. With the intent of “bringing plastic into the home” Kartell began in 1953 by producing polyethylene pails and small bathtubs and went on to products of considerable cultural significance such as the alzaimmondizie con manico (dustpan) with the shockproof polystyrene handle (still on show in many museums around the world) which replaced the metal dustpan with wooden handle. Then there was the spremilimoni KS1481 (lemon juicer) whose shape became the model for all juicers produced by electrical appliance manufacturers in the years to follow. 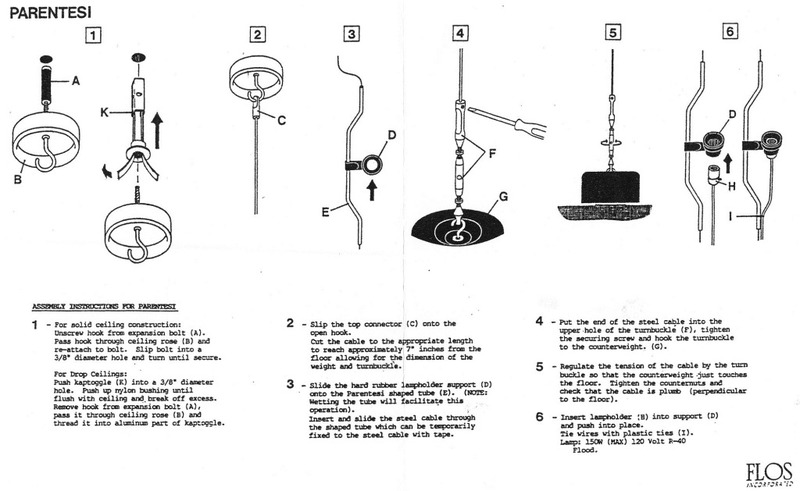 In 1958 the lighting sector was born. 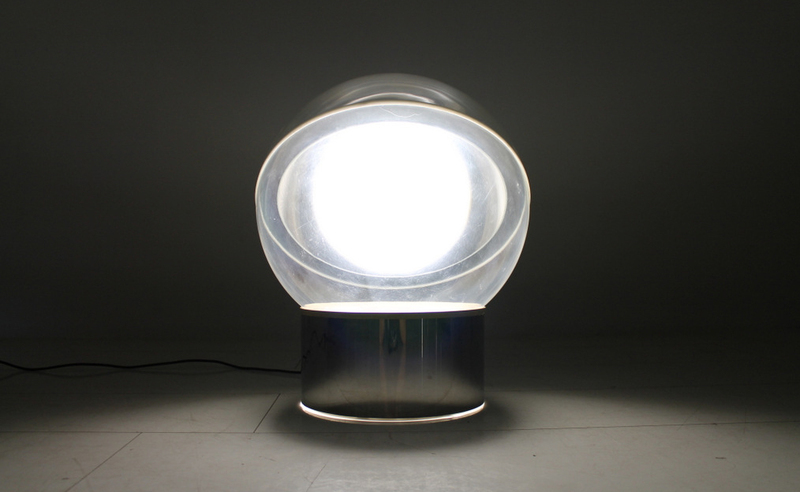 It began initially with the production of lamps exploiting the English Rotaflex patent and then followed with the KD Line using the industrial process of plastic injection moulding. 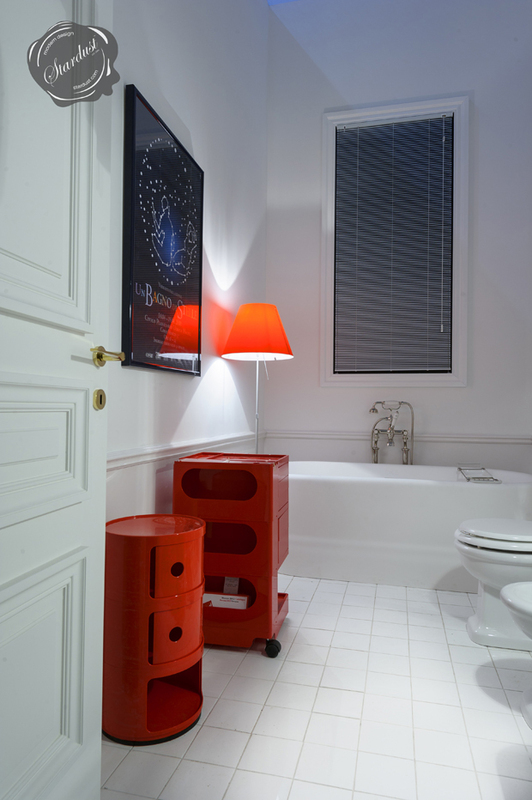 Kartell developed new and brilliant functional solutions for home lighting. The lampada 4006 lamp by Achille and Piergiacomo Castiglioni, exemplary in its formal simplicity, was the first suspension lamp produced characterised by lightness and indestructibility. The 4006 led the way to a production that lasted twenty years from 1958 to 1981 and involved such experts as Giotto Stoppino, Marco Zanuso and Joe Colombo. Rare vintage Kartell "Gancio" coat hook racks; a variation of the single "Gancia"
The opening of the sector dedicated to Kartell’s laboratory ware came in 1958 when the company had already accumulated an in-depth knowledge of plastic materials and had won numerous prizes in recognition of the quality of its products. Plastics, because of their shatterproof and resistant qualities, lent themselves to laboratory ware and were an improvement in quality over traditional materials such as glass, ceramics and wood. Intermezzo: not produced by Kartell but by Artemide and equally iconic! 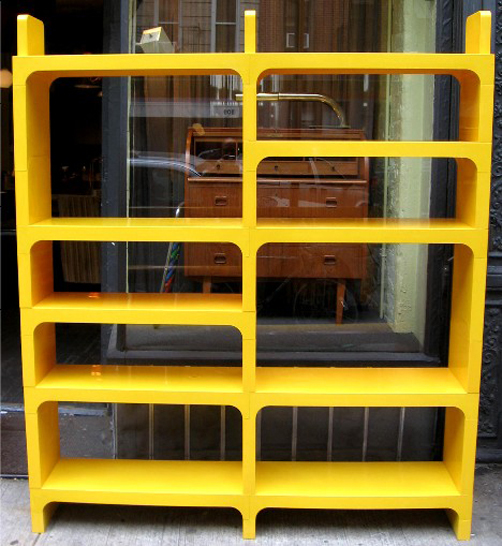 The Dedalino desk organizer designed by Emma Gismondi in 1969. The first experiments consisted of producing such well-known labware products on the market as beakers, cylinders and funnels out of plastic, polystyrene and polyethylene. 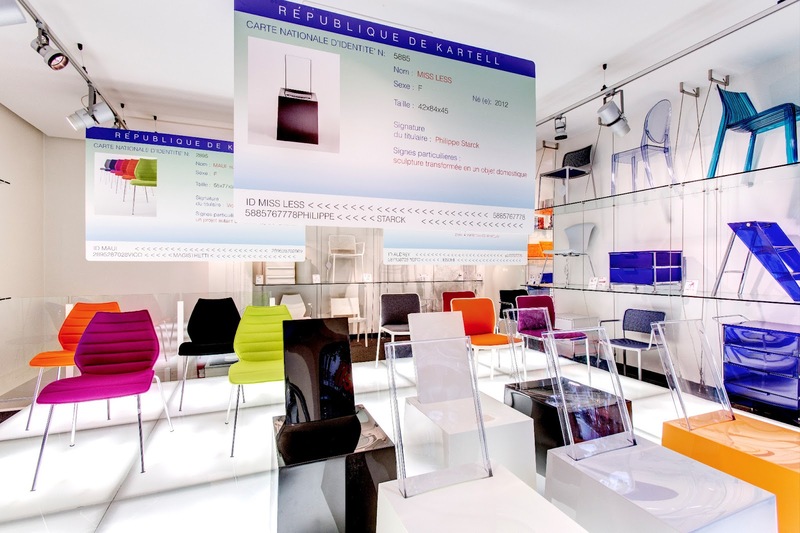 Kartell’s important contribution to the sector was due to the use of new plastics and to product design which included very important functional modifications as well. As far back as 1959, Gino Colombini had made an important contribution to design when he re-invented one of the most common objects - the plastic test tube holder. Winner of five Compasso d’Oro awards, of Medals at the twelfth and thirteenth Triennale and of the Interplast Design Award in London, in 1963 Kartell started producing plastic furniture. 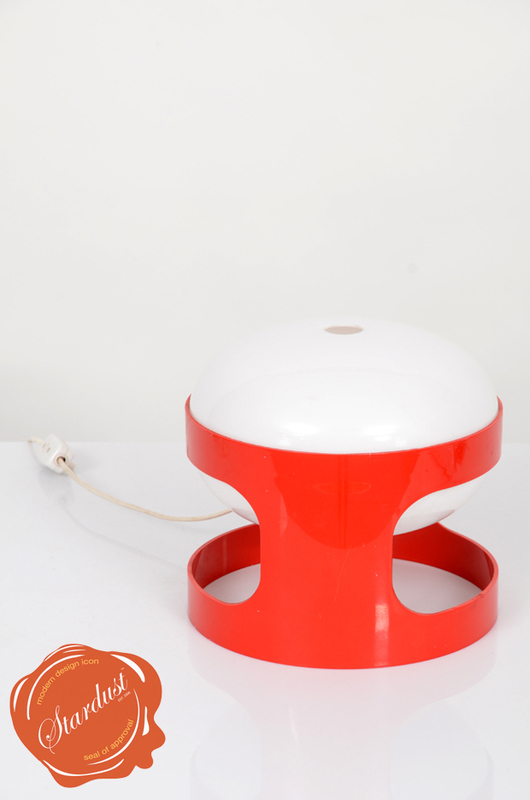 Designed by Achille and Piergiacomo Castiglioni in 1967, manufactured by Kartell but no longer in production. 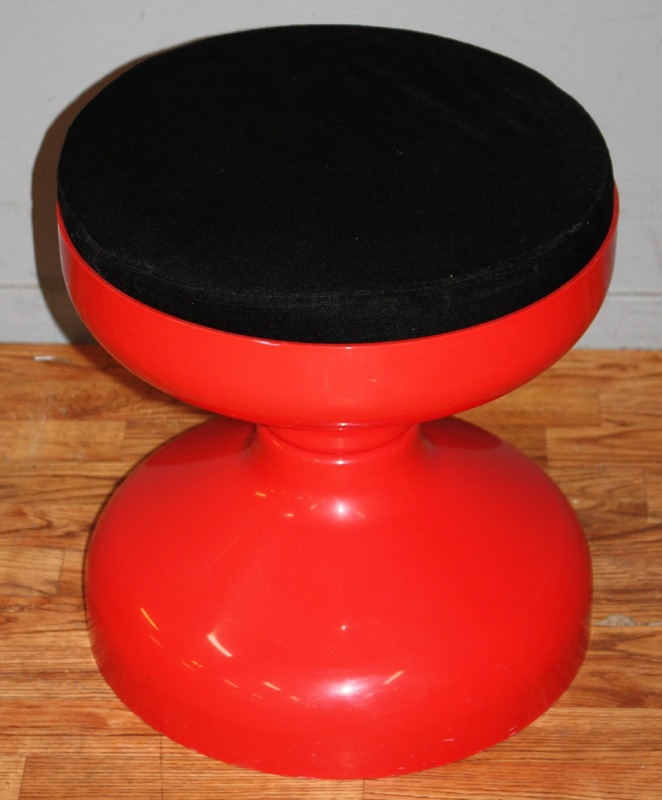 Rochetto could be used as a stool or a small end table. 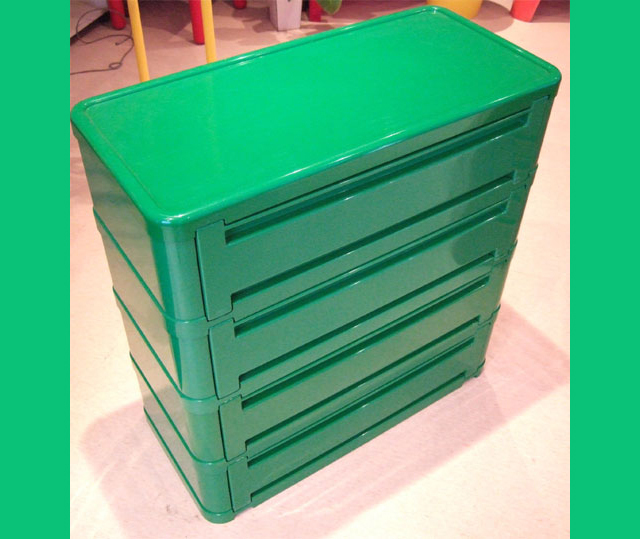 Its lid opens for additional storage. 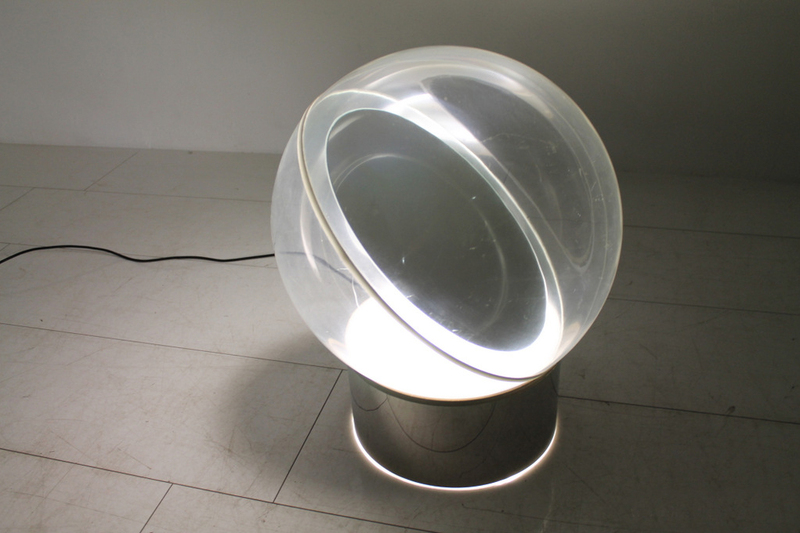 Achille and Piergiacomo Castiglioni also designed a round Rochetto Coffee Table (pictured below). 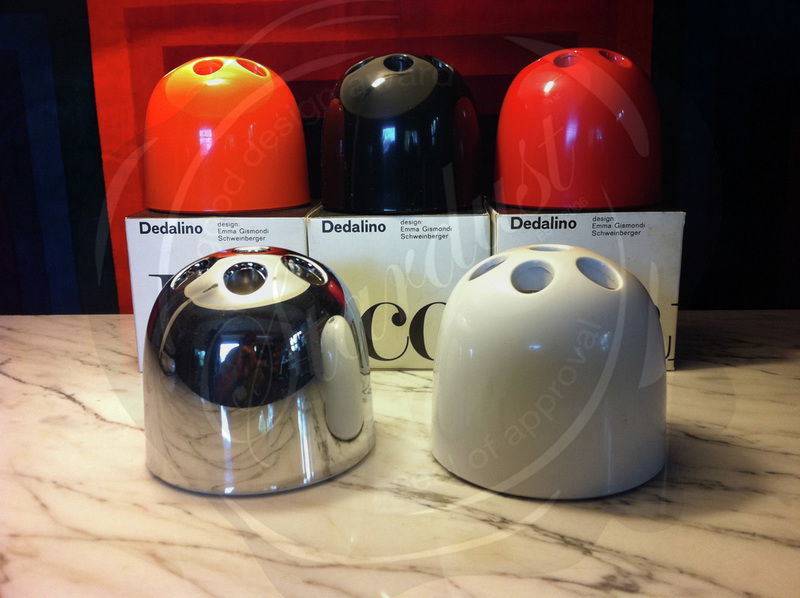 Designed by Achille and Piergiacomo Castiglioni in 1967, manufactured by Kartell but no longer in production. 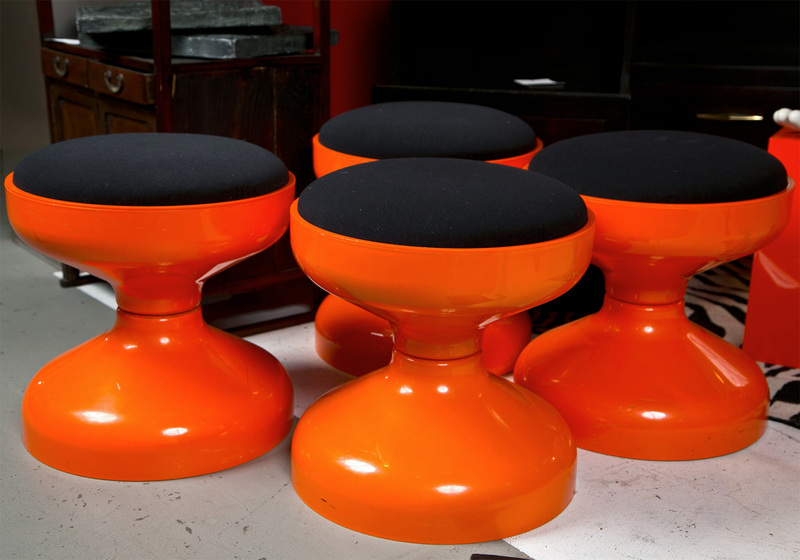 Achille and Piergiacomo Castiglioni also designed a round Rochetto Stool (see above). 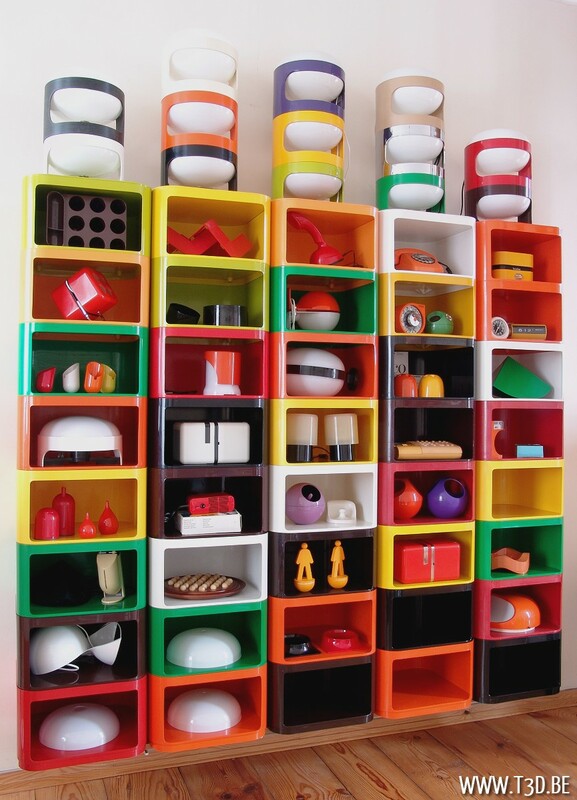 During the course of the sixties, as Italian design and Milanese design in particular made a name for itself internationally, Kartell consolidated its own identity as it explored the versatility of materials and availed itself of the abilities of external designers such as Giotto Stoppino, Marco Zanuso and Joe Colombo. In 1964 the famous Sedia per bambini 4999 (children’s chair) designed by Marco Zanuso and Richard Sapper was the first plastic chair in the world. Matchable, folding, easily cleaned and with soft embracing lines, it was overwhelmingly successful. While interpreting a traditional type of seating, the seduta sovrapponibile 4867- Universale (stacking seat), designed by Joe Colombo in 1968, was the formal answer on how to use very new materials and technology. Produced from a single mould, it was the first chair in the world to be made entirely of injection-moulded ABS and is still today one of the most representative products of Italian design. 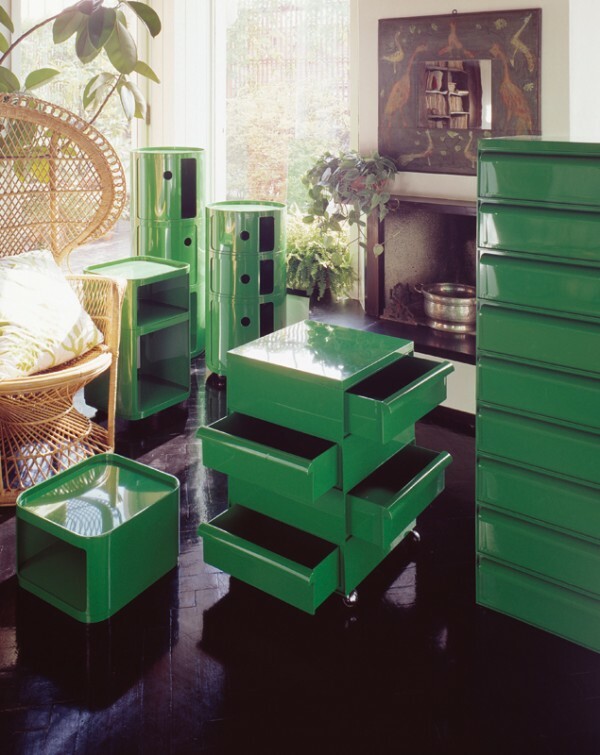 At the end of the decade, Kartell was producing surprising furnishing items such as the Componibili (modular elements) which, after the ﬂower boxes, were the new types of furnishings invented by Anna Castelli Ferrieri in response to various behavioural trends taking root in home living. The seventies were characterised by a new awareness of the working environment and of collective services. The technology of expanded materials was used for the first time in producing Gae Aulenti’s series of chairs, tables and armchairs, which gave expression to free and “plastic” shapes, and to Anna Castelli Ferrieri’s Outline system, which anticipated the demands of a quick and informal lifestyle. 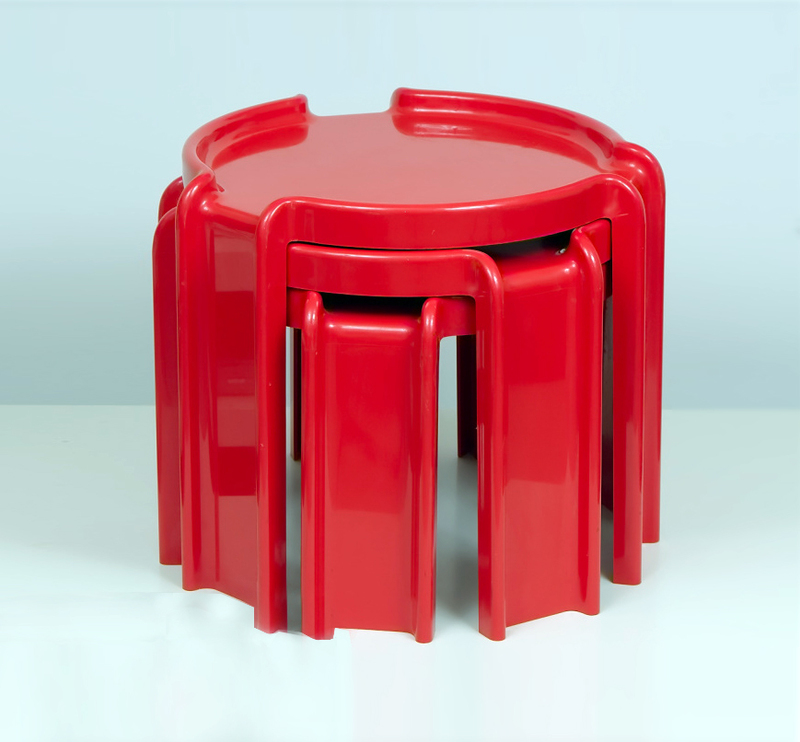 In 1979, applying the sophisticated technology of polyurethane structural moulding, which made it possible to embed metal inserts in plastic, Anna Castelli Ferrieri’s stools line brilliantly solved the problem of strong structural stresses which up till then had made it impossible to produce high plastic stools. Another project realised in 1979 was the Sistema Scuola (school system) designed by Centrokappa, a system of furniture elements for the schoolroom but also for play, composed of seats, benches and tables equipped with a series of accessories which could be mounted and dismounted using large screws and toy screwdrivers. 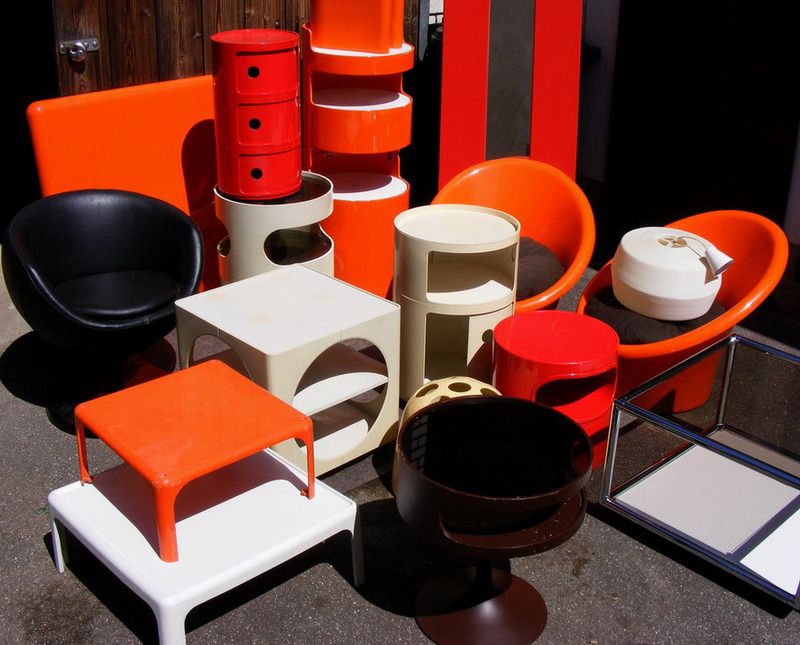 Around the mid-seventies, as the furniture division consolidated and with the spread of multifunction electrical appliances, Kartell decided to withdraw gradually from the homeware sector and to direct its attention to interior design articles. The Kartell in tavola (Kartell at the table) line created by Anna Castelli Ferrieri, Centrokappa and Franco Raggi represented the last homeware production and included tableware and food containers in transparent and brightly coloured materials designed to look good on the table and be functional in the refrigerator, anticipating the need to abolish the distinction between the kitchen environment considered a service area and the dining room area considered a place where one is served. 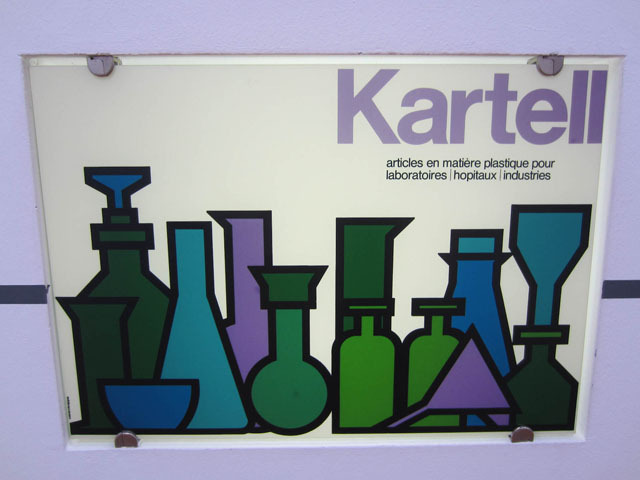 Towards the end of the decade, Kartell was already well-established in the labware sector and began to consolidate its position in the field of analytical equipment (which included the very interesting glass-drying equipment, and the electro-magnetic dryer) and in the disposable products market where form and feature were closely linked to specialised use and required highly sophisticated design intervention. The Labware Division is still using the most sophisticated technology today, and designs and produces items to the highest standards of quality. 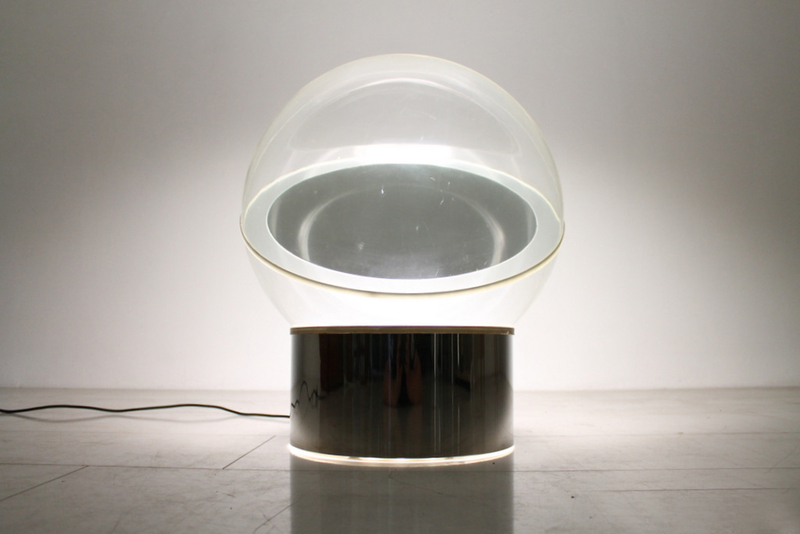 Below is the ltra-rare Panseca Lamp named after its designer Filippo Panseca; designed in 1968 and released by Kartell in very small numbers. 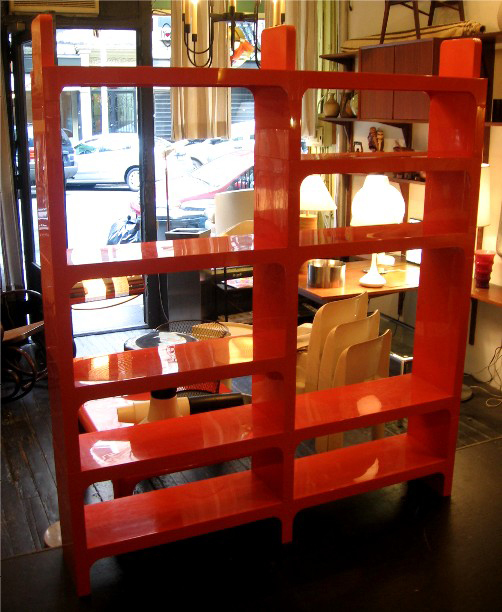 Made with chrome, plexiglass and a mirror; this is a brilliant example of the space age design style of Kartell during the late 1960s. In the eighties, under the artistic direction of Anna Castelli Ferrieri, Kartell furniture united industrial logic and the high technology approach with suggestions of post modernism. New products were produced such as the 4300 table, the first entirely injection-moulded table of considerable size, and the infinitely stackable 4870 chair. In 1988, as he approached the age of 70, Giulio Castelli passed the helm to his son-in-law, Claudio Luti, who took over the trademark. Luti revised the catalogue while remaining faithful to the Kartell DNA and concentrated his strategies on the product promoting quality-based project research which emphasised tactile qualities and sound perception. He sought the collaboration of the most famous international designers, first among whom was Philippe Starck. 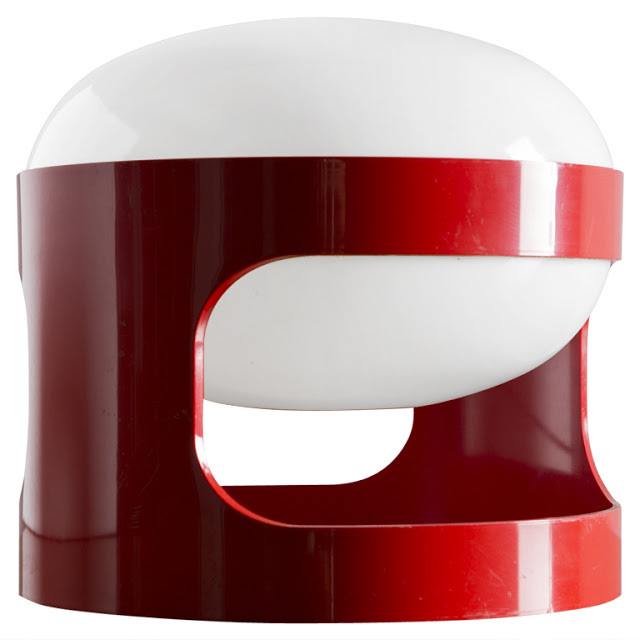 This fruitful association generated innovative forms and products thanks to the pragmatism and entrepreneurial intuition of Luti and to the creative genius of the famous French designer. This fresh approach to materials set the course for change at Kartell: the processing, manipulation and enhancement of the final product, which although entirely made of plastic, took on different connotations, modes and forms. In 1988, the Dr. Glob chair by Philippe Starck was the first product in the world of significant calibre with sharp corners and novel colours and was a forerunner of the themes which would dominate the subsequent years. 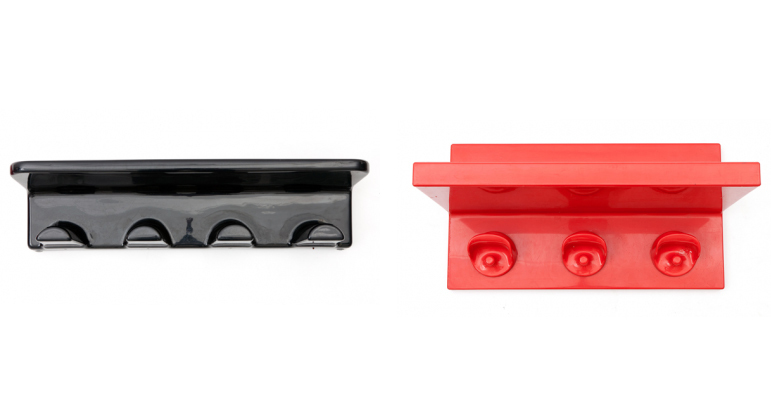 In the nineties plastic began to be used with other materials such as aluminium, iron and wood. The surfaces became opaque with special finishes and very broad colour ranges as in the case of Vico Magistretti’s Mauna-Kea series, which offered 160 variations in colour and a production organised so that the customer would receive his orders within a week. Kartell's collection was further enhanced by the contributions of various international designers and exceptional products such as Bookworm by Ron Arad and the Battista trolley by Antonio Citterio and Oliver Loew. It was in this period that Luti gathered around himself a creative team of international designers – Philippe Starck, Ron Arad, Antonio Citterio, Vico Magistretti, Enzo Mari, Alberto Meda and Paolo Rizzatto – a team that together with Kartell built a special feeling through dialogue and the continual exchange of ideas on designs, until a perfect balance was reached between the design experience of the designer, potentials and company needs. The ﬁrst decade of the New Millennium 2000 – The Revolutions in Transparency In the first decade of the new millennium transparency is protagonist. 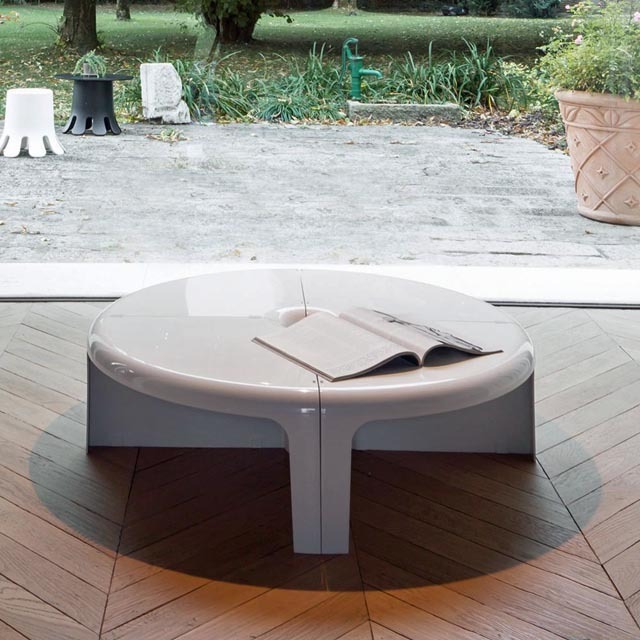 After years of research and thanks to a revolutionary innovation, Kartell was the first company in the world to use polycarbonate in the production of furnishings. The result was La Marie, a wholly transparent chair of modern minimalist design. 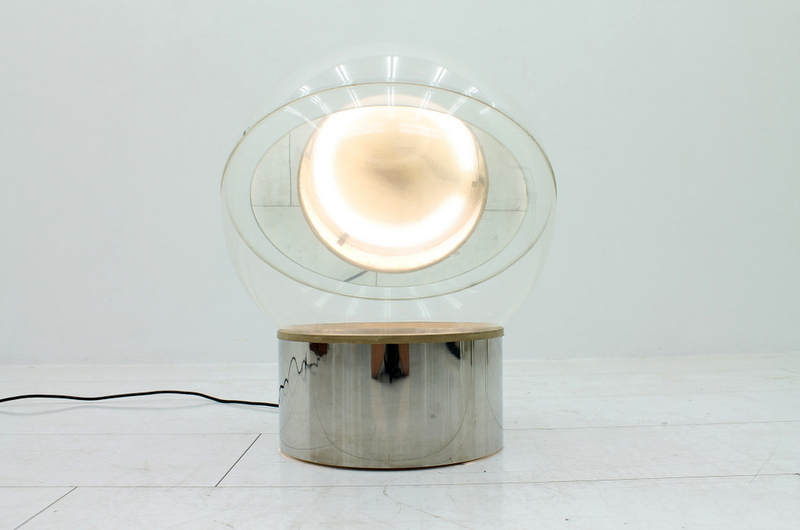 From this moment forth Kartell developed and expanded upon the theme of transparency which made it so unique and original and continued research on surfaces, starting with the use of new technologies and performing materials. The continuous evolution in the use of materials and experimentation with new technologies in the search for new properties were fundamental to product development with regard to research on functional performance and to the development of new aesthetic qualities. It was this research that made possible satinising, transparency, flexibility, resistance to atmospheric agents, softness and finishes. Kartell became the first company to produce painted transparent surfaces and the first to use rotational moulding technology which made it possible for the first time in this sector to produce a sofa entirely made of plastic, the Bubble Club by Philippe Starck. 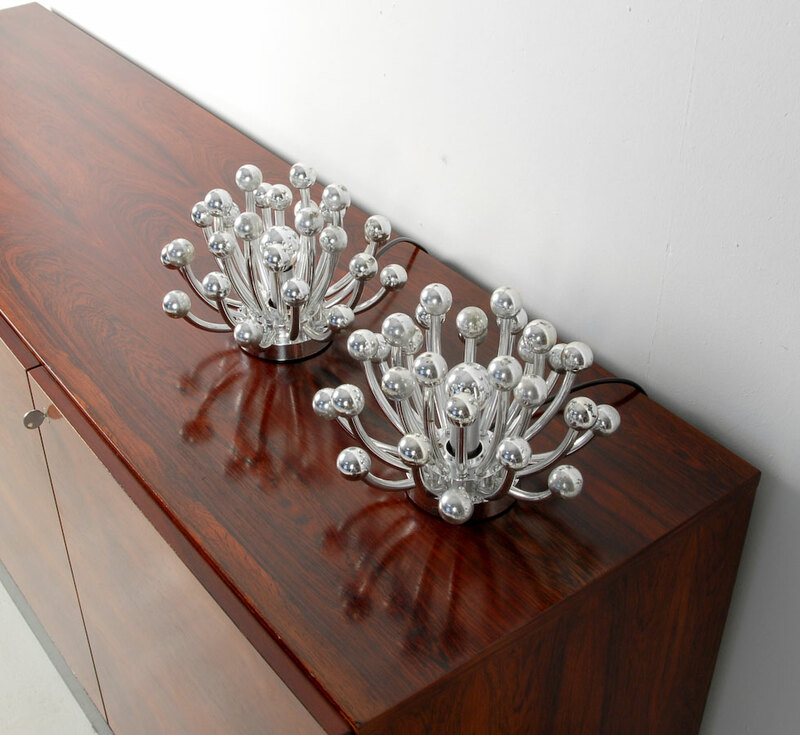 Starting in 2002, Kartell once again entered the lighting sector. 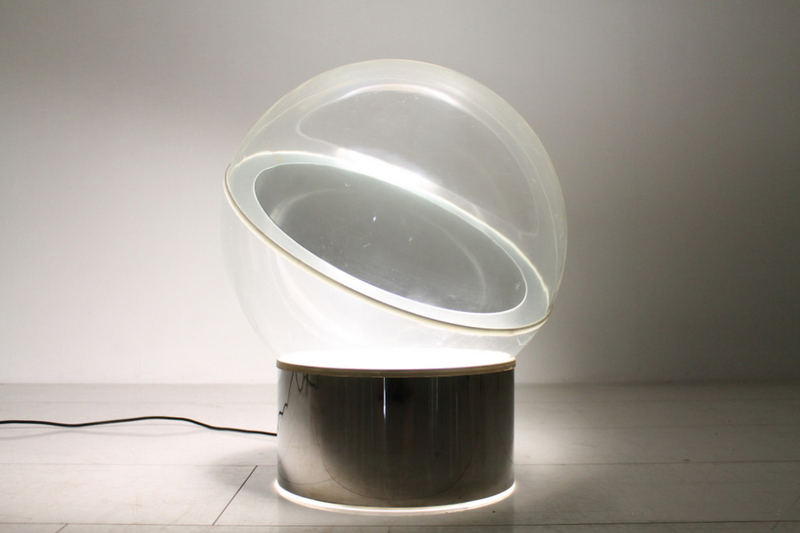 The Easy and FL/Y hanging lamps by Ferruccio Laviani and then the table lamps Take and Bourgie were created. These objects proved the extraordinary ability of the company to satisfy the wildest aesthetic ambitions relying on the wealth of technological knowledge acquired over sixty years of production experience. Hand in glove with the fashion world, Kartell in 2007 kicked off the “Mademoiselle à la mode” project: the small chair designed by Philippe Starck was “clothed” by the main Italian and international fashion brands, such as Valentino, Dolce & Gabbana, Missoni, Moschino, Burberry, Etro, Gaultier and Lacroix. Another important step forward in fashion happened in 2008 with the launch of “Glue Cinderella”, a collection of plastic ballerina shoes, the fruit of company know-how in the world of plastic materials and the sophisticated design of .normaluisa. Meanwhile the designer team grew so that today it includes Philippe Starck, Ron Arad, Ronan and Erwan Bouroullec, Antonio Citterio, Alberto Meda, Patrick Jouin, Ferruccio Laviani, Piero Lissoni, Patricia Urquiola, Marcel Wanders, Tokujin Yoshioka, Fabio Novembre and Mario Bellini. 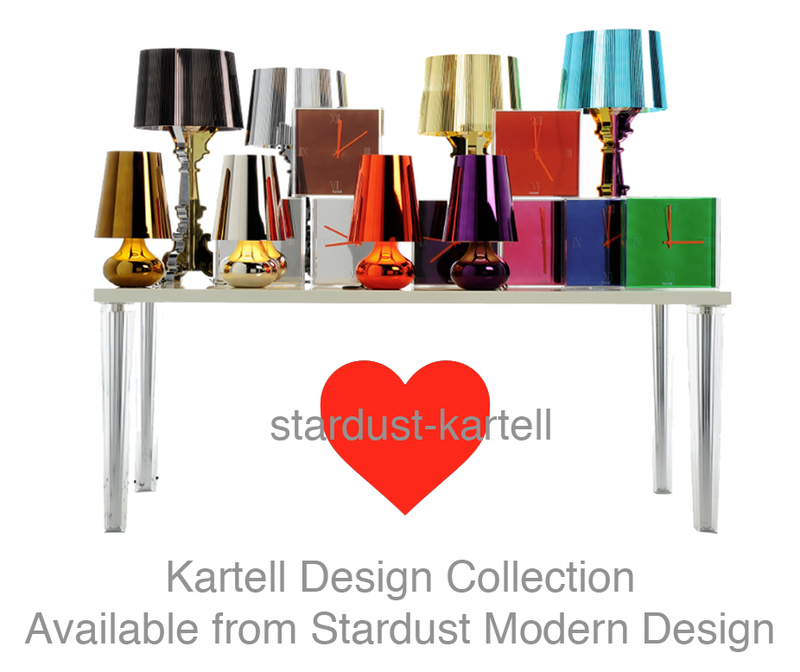 The single brand shop is the brand's primary communication instrument but shop-in-shop Kartell stores are also available such as Stardust Modern Design in Sonoma California. 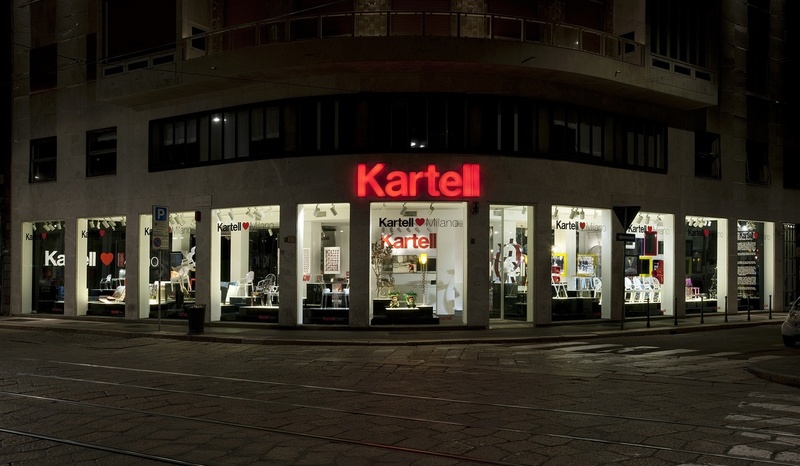 Kartell stores are the chosen place dedicated to communicating together with the goods the philosophy and values of the company and at the same time illustrating to consumers all around the world its peculiar interpretation of living requirements. 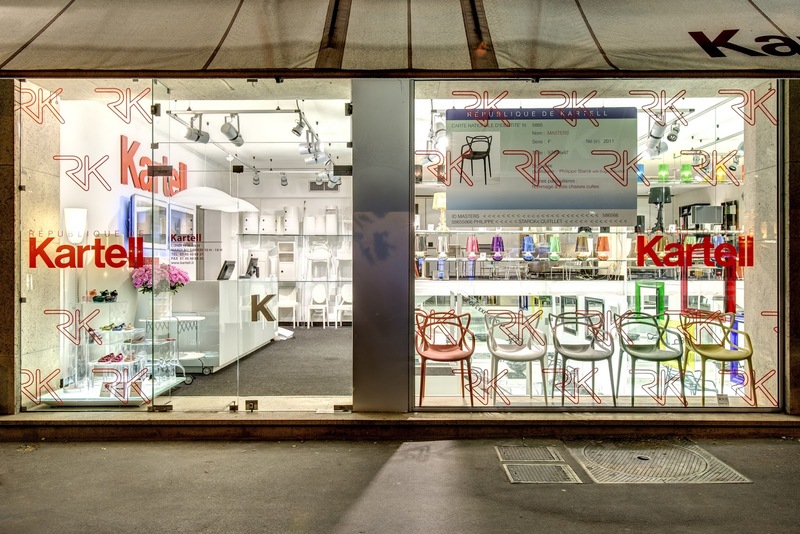 Kartell’s image is always strong and coherent in Milan, as it is in New York, Los Angeles, Paris, Hong Kong and Sao Paolo. Kartell flagship stores are recognisable spaces within different urban fabrics, whose underlying theme is the goods in its identity. They are neutral containers designed to display the goods at best, exalt and make them desirable. They are containers of objects arranged on big lighted platforms; with their colours and attractive silhouettes they are the real stars. The display system manages to emphasise and enhance the quality of the materials and illustrate and let people perceive the brand’s design. The concept’s strength comes from the simplicity and ability to duplicate this idea. It is a successful idea, an international and global formula which has become immune to limits and which ranges from the United States to Europe, the Far East to Australia, obtaining the most important approval: that of consumers. In 2010, an ambitious expansion plan confirms the strengthening of its distribution network and the company’s image not only in Europe and North America, but also in China, the Middle East, Central and South America, rapidly growing markets that love the design, perfection, creativity and excellence of Italian goods. 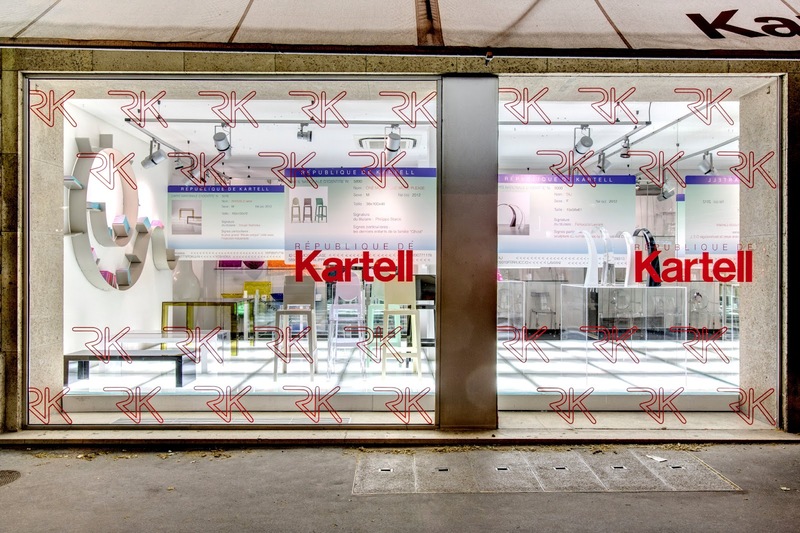 With the more recent openings, Kartell has brought its brand to Munich, Nantes, Il Cairo, Bahrain and Bangkok making a total of nearly 130 flagship stores and 150 shops-in-shops. In addition there are nearly 4,000 multi-brand shops in 96 countries around the world.